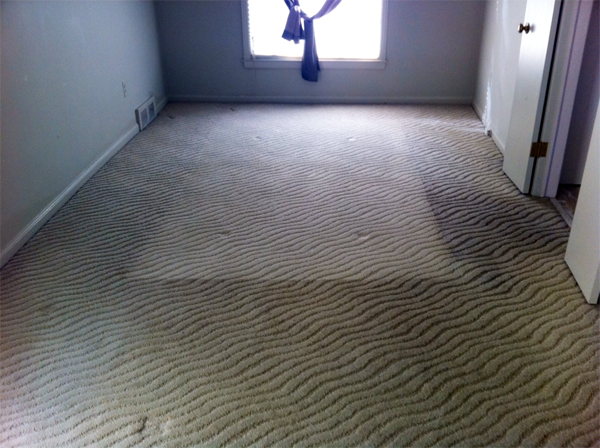 Duo-Care has been carpet cleaning for over 34 years, and has never stopped making improvements to our core carpet cleaning service. 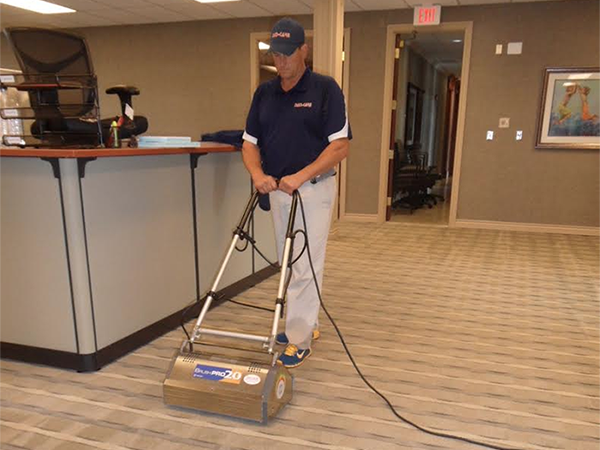 We are one of only 5% of companies who vacuum your carpets with a HEPA vacuum prior to cleaning. 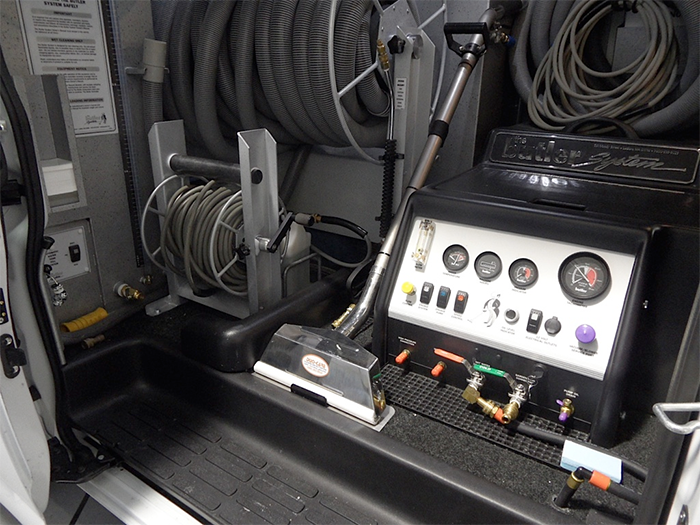 We maintain our fleet of carpet cleaning trucks with up-to-date equipment and stock them with the state-of-the-art tools we need to get the job done right. 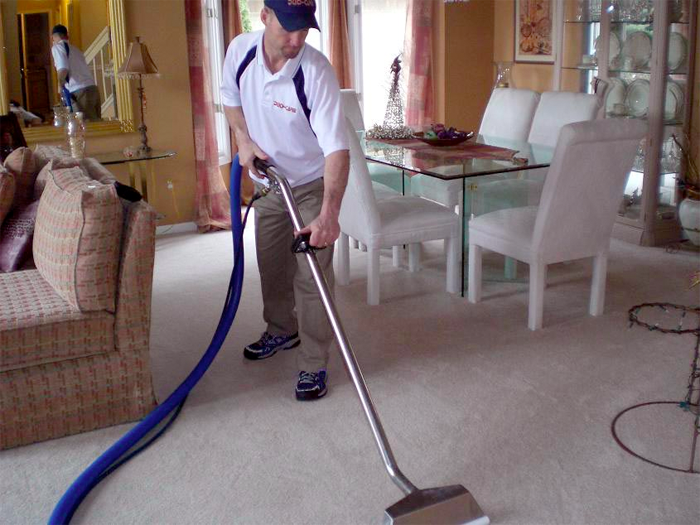 What set's Duo-Care apart from other companies is that we take our time while carpet cleaning. 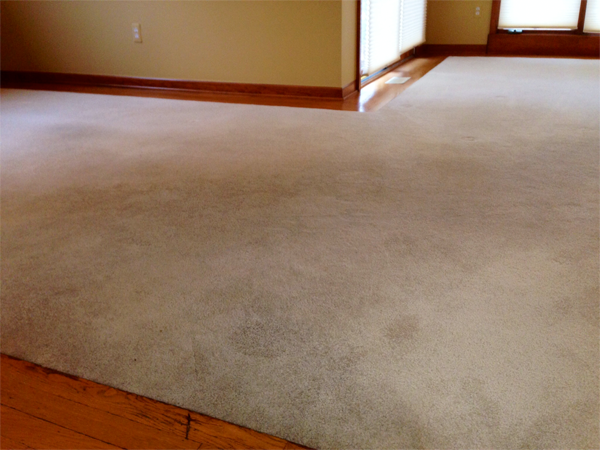 We pay special attention to spots and traffic areas, pre-treating them with the right products for superior results (Click here to see some before and after pictures). 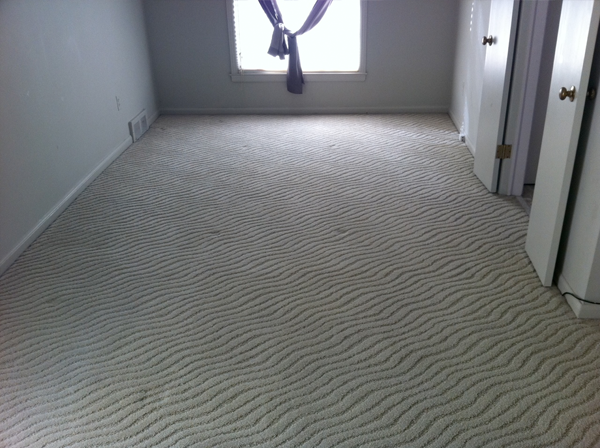 We also take great care with your walls, floors and furnishings, using wall guards, mats and towels to protect them. 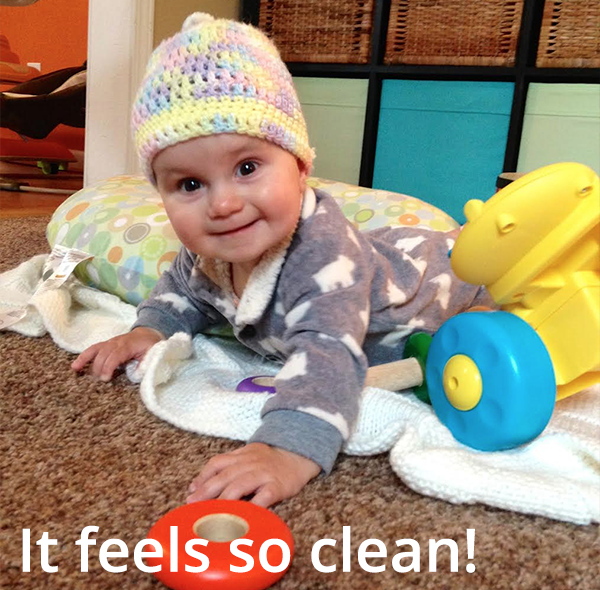 Let us prove to you why Duo-Care is the best choice for carpet cleaning in the Metro Detroit area! 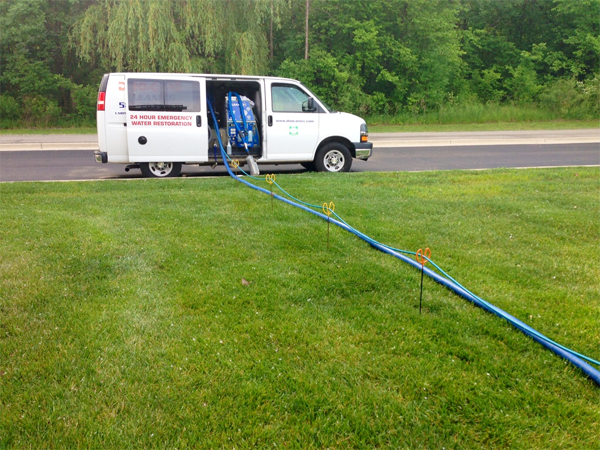 Click here to learn more about our company and its long history of satisfied customers. 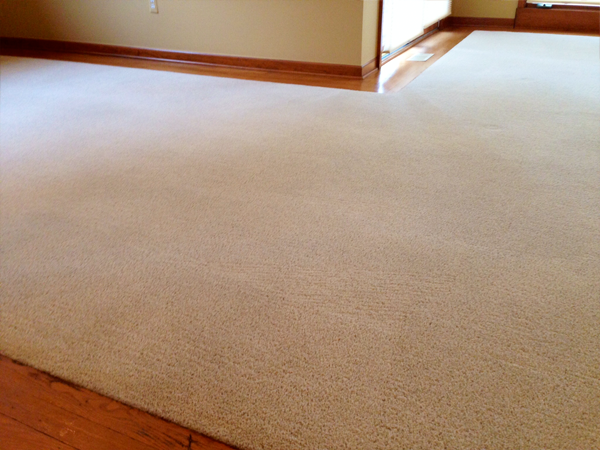 Question - How often should I clean my carpet?